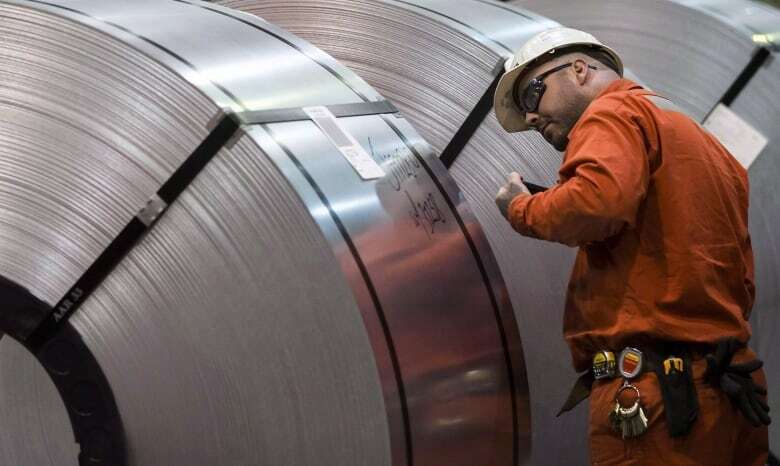 In the wake of U.S. tariffs on Canadian steel, the federal government has announced $100 million in funding for small and medium-sized enterprise steel and aluminum manufacturers in Canada. Navdeep Bains, minister of innovation, science and economic development made the announcement at Nova Steel in Hamilton on Monday. 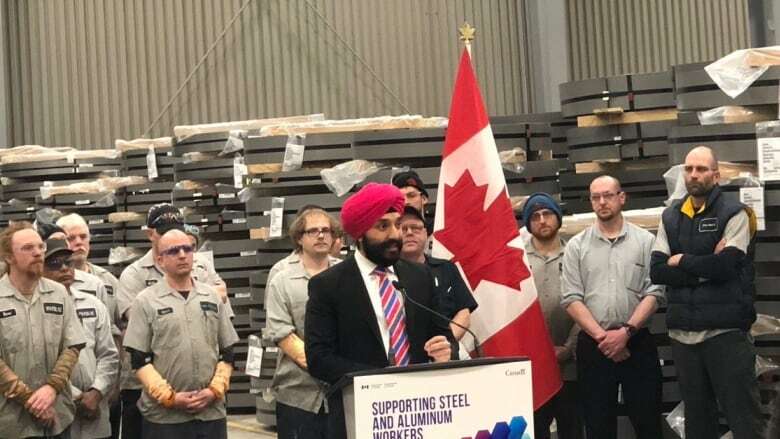 "In the face of unjust and illegal U.S. tariffs hurting businesses and workers on both sides of the border, our government is standing shoulder to shoulder with our hard-working steel and aluminum workers and the users of their world-class products," Bains said in a statement. "Our investment to support small and medium-sized producers and users across the country will help businesses innovate to drive productivity, scale up and expand into new markets to create good middle-class jobs." U.S. President Donald Trump imposed tariffs — 25 per cent on steel and 10 per cent on aluminum — back in 2018 on national security grounds. Tariffs on both sides of the border have disrupted supply chains and added extra costs for consumers and businesses across a wide range of industries. 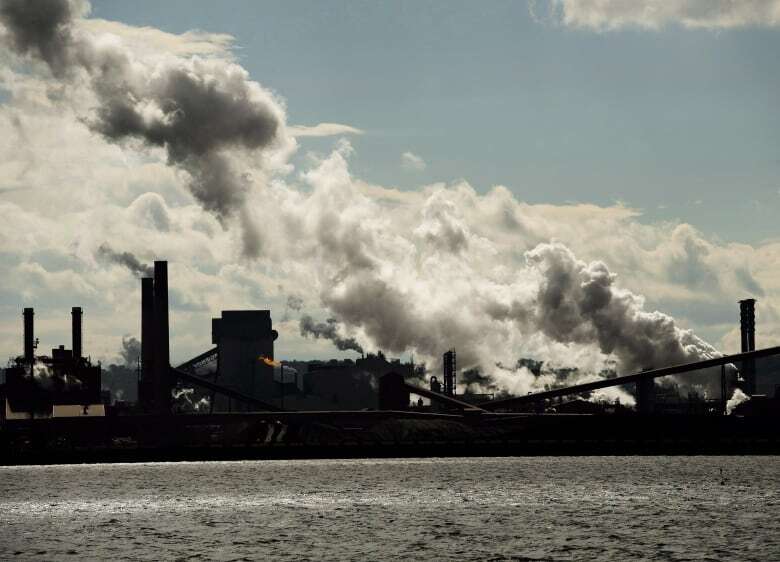 The Canadian government says "escalating commodity prices" and "increasing financial and competitive pressures" have significantly impacted small and medium-sized producers operating within Canadian steel and aluminum supply chains. The government says this new initiative will provide $100 million in non-repayable contributions to small and medium-sized businesses within these industries for investment in projects that will enhance productivity and/or competitiveness. That includes assisting businesses with "high growth potential" to expand, as well as encouraging the "early adoption or adaptation of leading-edge technologies and processes to improve productivity." The government says specific contributions will range from $150,000 to $1 million, to support up to a maximum of 45 per cent of eligible project costs. "Steel and aluminum workers are a foundational part of our country's economy. The investments announced today will help companies to adapt and innovate, to remain competitive in the global marketplace, making this region even stronger and benefitting communities and workers across all of Canada," said MPs Filomena Tassi and Bob Bratina in a joint statement. Bratina has been embroiled in his own controversy involving local steelworkers, as local unions allege he shouted "F--k the steelworkers" and "F--k those Stelco pensioners" near the end of a tense meeting at the end of February. Bratina, the MP for Hamilton East — Stoney Creek, has since denied the alleged comments and said he regrets the "inferences" that came out of the meeting. Finance Canada says $839 million was collected in the six months leading up to Dec. 31 from retaliatory tariffs on imported American steel, aluminum and other products.